Consensus algorithms enable network participants to agree on the contents of a blockchain in a distributed and trust-less manner. 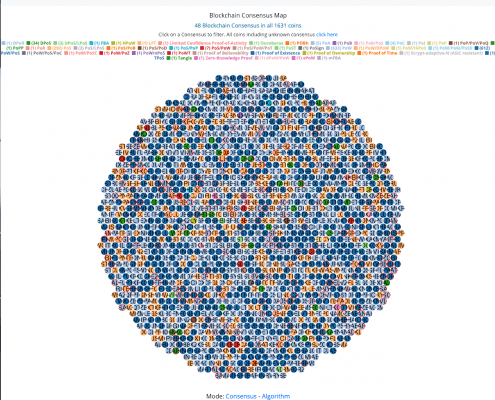 THE Blockchain Consensus/Algorithm Map has been updated! https://www.tokens-economy.com/wp-content/uploads/2018/06/logo.png 0 0 cedric https://www.tokens-economy.com/wp-content/uploads/2018/06/logo.png cedric2019-01-27 15:11:102019-02-24 15:31:48THE Blockchain Consensus/Algorithm Map has been updated! And the consensus algorithm plays a crucial role in maintaining the safety and efficiency of blockchain. Using the right algorithm may bring a significant increase to the performance of blockchain application. 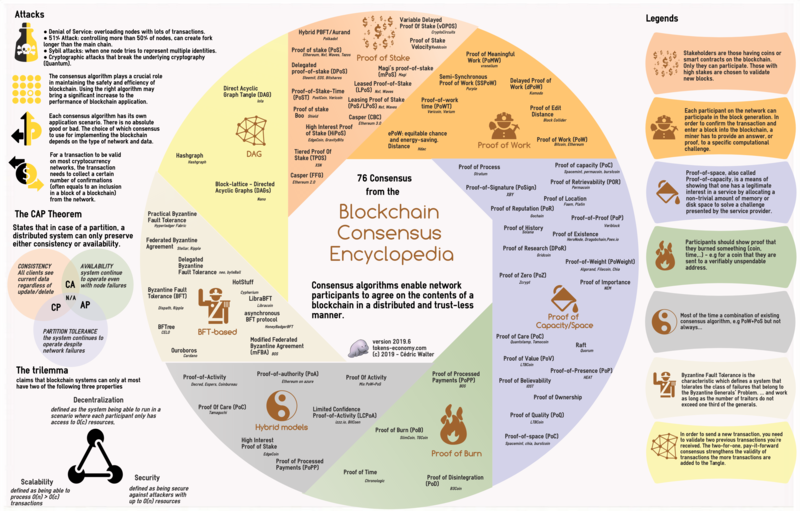 But do you know how much consensus type are out there? or where they are applied? 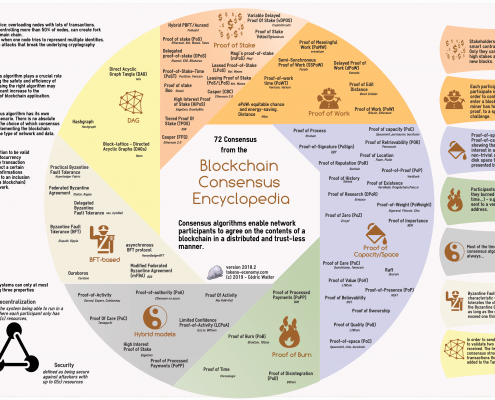 my Consensus Map and Blockchain Consensus Encyclopedia is here to help you! 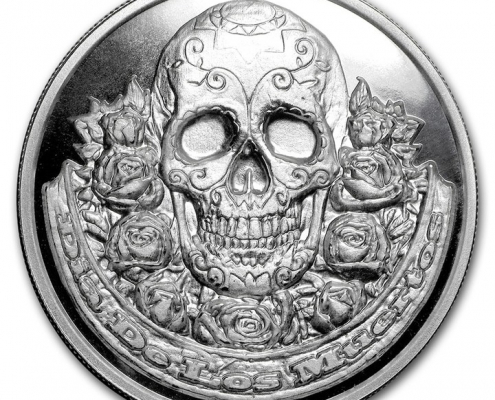 What is a Dead Coin or Dead Token? A token or coin that has been abandoned, scammed, website dead, no nodes, wallet issues, no social updates, low volume or developers have walked away from the project. Coinopsy goes into great details about the causes and is worth reading to learn how to recognize the signs BEFORE investing. My cryptocurrencies have been stolen, what should I do? Too late? some hackers stole all your cryptocurrencies. You need to react fast and appropriately! https://www.tokens-economy.com/wp-content/uploads/2018/06/logo.png 0 0 cedric https://www.tokens-economy.com/wp-content/uploads/2018/06/logo.png cedric2018-12-14 17:06:422019-02-21 20:27:53My cryptocurrencies have been stolen, what should I do? An exemplary example of what to do and not do. From a real life case. Names have been changed to protect the innocents. 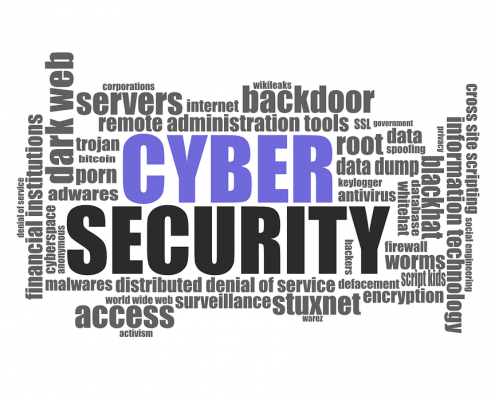 Proven Tips for Keeping Your Cryptos Safe … So, follow these steps to stay safe and secure your cryptocurrency investments. Comparing 40 smart contract platform is a tough exercise, you may want to start with a table… 40 lines and up to 50 columns later (2000 cells) it start to be difficult to compare items. You can filter up to 40 smart contract platform using buttons and sliders! Clicking on logo will open the project page.